Need to glam up on the go? 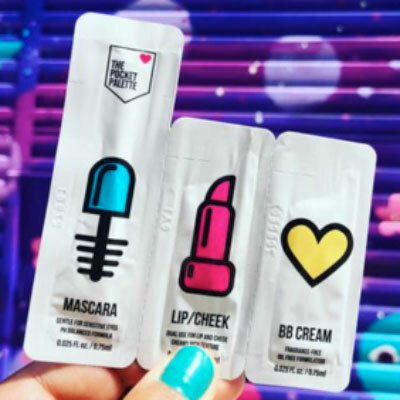 The Pocket Palette is a travel makeup kit with a single serving of black mascara, pink lip/cheek color and a foundation of BB cream that comes in four shades. A single packet is $4.49. A package of 3 packets is $11.99. I will eat almost anything with a delicious sauce. My interest was piqued when I read about Heinz’s new forays into the mayonnaise world. Last year they blended mayonnaise with catsup to create Mayochup and that was a success. 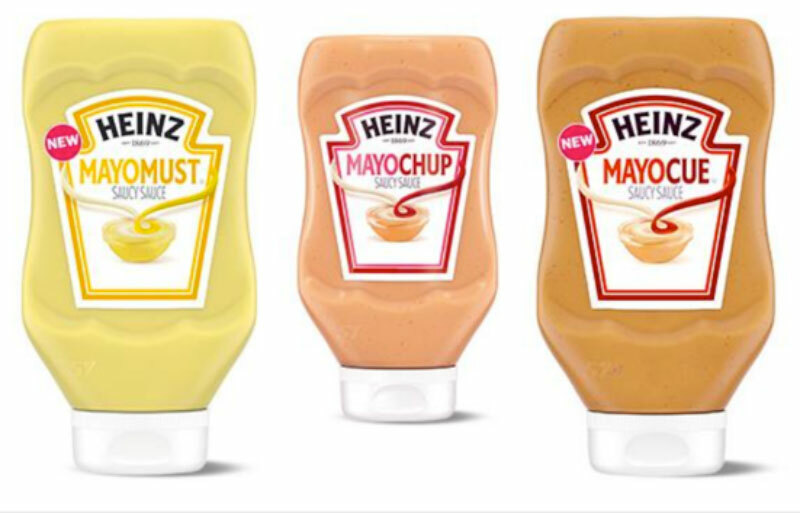 Heinz has released two more mashups – mayonnaise and BBQ sauce to be called Mayocue, and mayonnaise and mustard to be called Mayomust. They will sell for $3.49 for 16.5 oz. bottles. Mayochup 16.5 oz, Mayomust16 oz and Mayocue 16 oz – all three for $19.18. 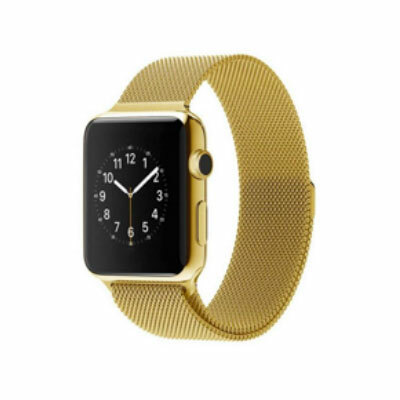 If you can’t bear the thought of taking off your Apple watch even for a dressy event, try one of these mesh watch bands. The gold and rose gold colors would pass inspection at any glitzy party. $68.99. Do you want to get credit for every step you walk – even if you are walking to a nice restaurant or a formal meeting? 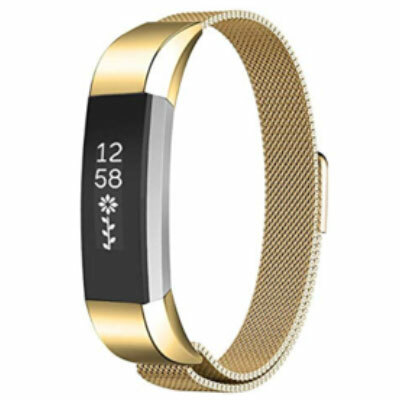 There are metal mesh bracelets for your Fitbit in gold, silver and eleven other metal tones. Metal mesh bracelets, $8.90 to $11.90. 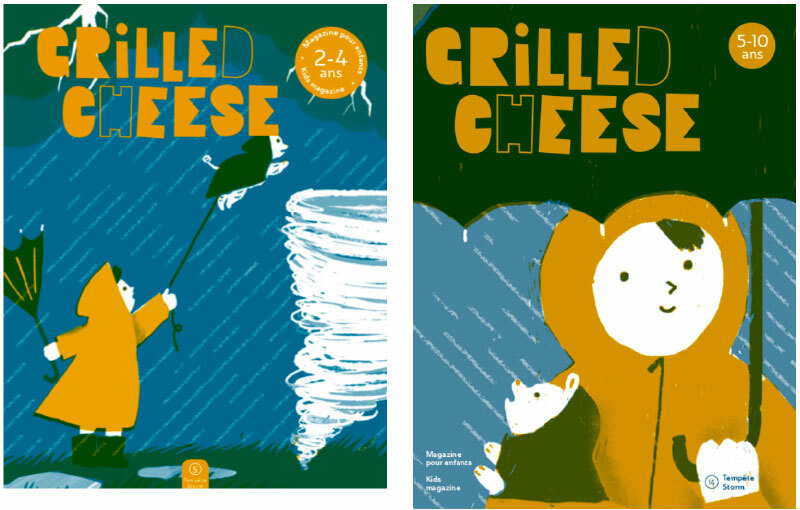 Grilled Cheese is a bilingual (English/French) handcrafted magazine based in Montreal. It is published three times a year and is for children 2 – 10 years old. The magazine has beautiful illustrations to stimulate children’s imaginations and bilingual texts to promote their reading and language skills. A subscription is $36.00 a year. Are you an HGTV fan? Me too. 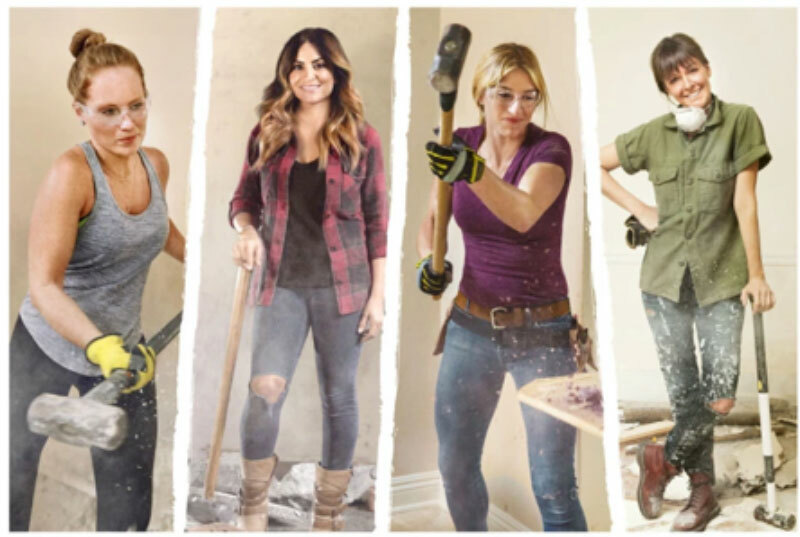 There will be a new competition show premiering next fall starring four current HGTV designer stars – Leanne Ford, Jasmine Roth, Mina Starsiak and Alison Victoria. In each episode they will each take one of four identical suburban houses and transform them in four weeks with a budget of $150,000. Property Brothers Drew Scott will be the host. It will be called Rock the Block.